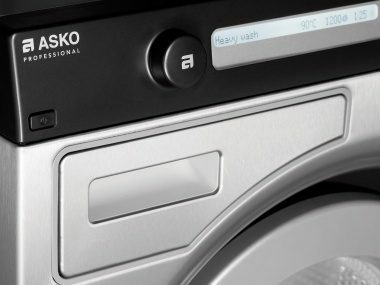 Connect to a time booking system, detergent dosage system and run service diagnostics. 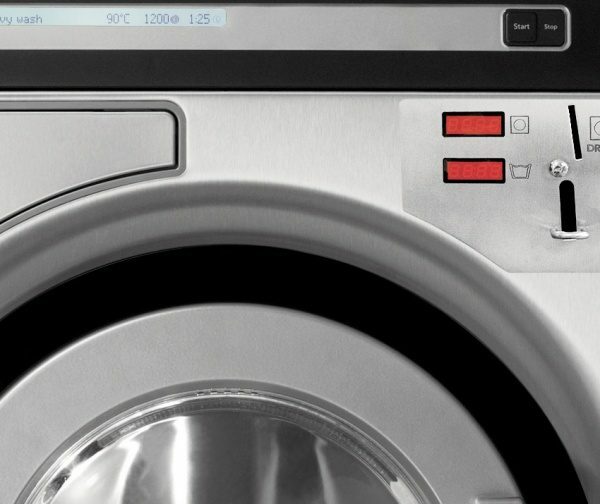 The washing machines is also set up with an automatic dosage system for 6 chemicals. 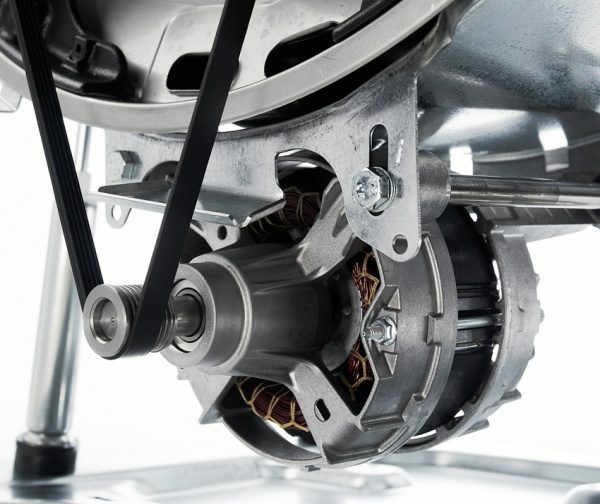 The outer drum rests on four strong supporting shock absorbers firmly attached to a steel bottom plate - spinning at high spin speed can be done virtually free of vibrations. 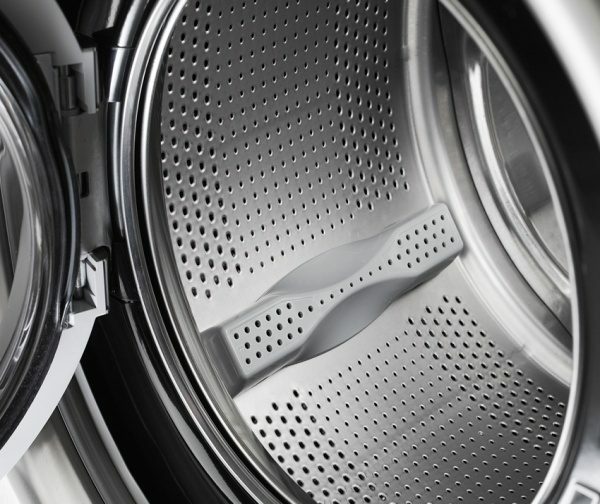 Our commercial washers are fitted with robust induction motors without carbon brushes that can cope with the highest spin speeds, reducing noise levels and increasing the service life of the machine. 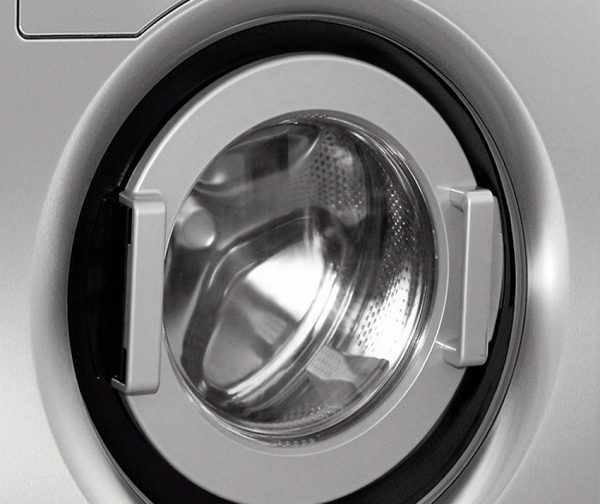 The door opens 180° which makes it possible to set a laundry basket close to the machine. The SteelSeal construction of the door eliminates the traditional rubber bellow, which can trap dirt and create mould, whilst also making it easier to load and unload. Smart door lock re-uses the energy from opening the door for closing it. 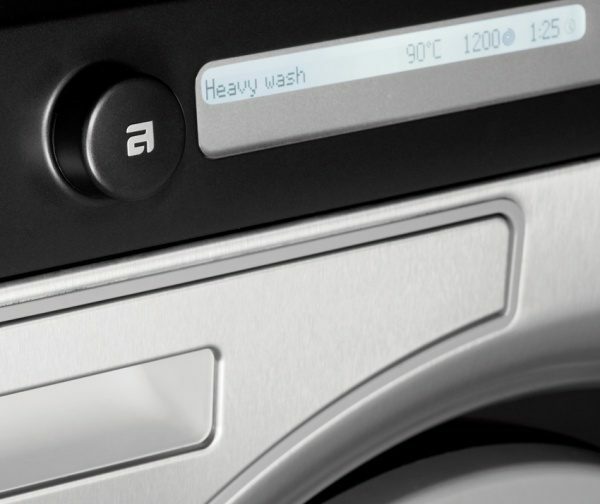 It's available with two slots for both washer and dryer and one slot for the washer only. 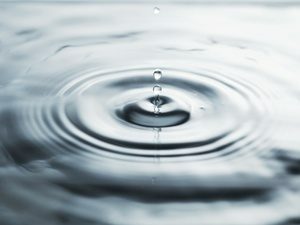 The system is easily adapted to a wide range of currencies. 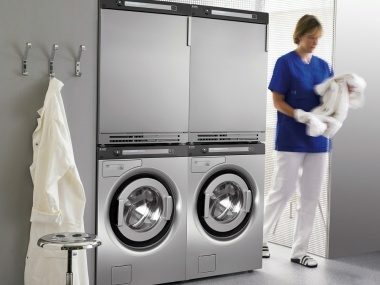 Our commercial washers come with either 7 kW, 4.4 kW or 3 kW. 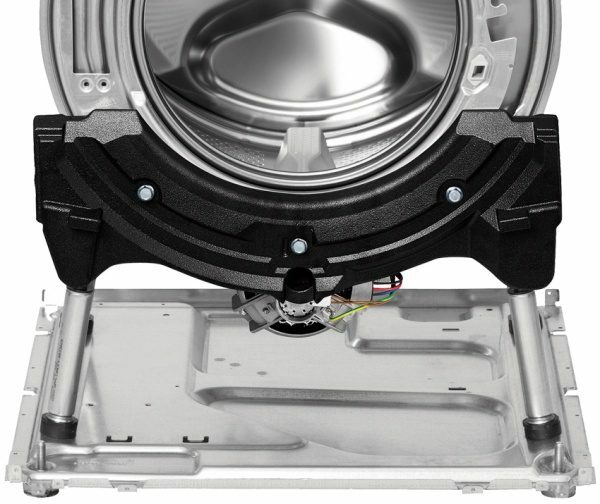 The 4.4 kW washer can easily be rewired down to 2.2 kW and 3 kW down to 2 kW. Among the 28 programs available three of these can even be customised and adapted according to any specific laundry load, soiling and delicacy. Our unique ActiveDrum design in combination with the hourglass-shaped lifters results in less wear on delicate items and better balance for the load. Perfect for washing mops. 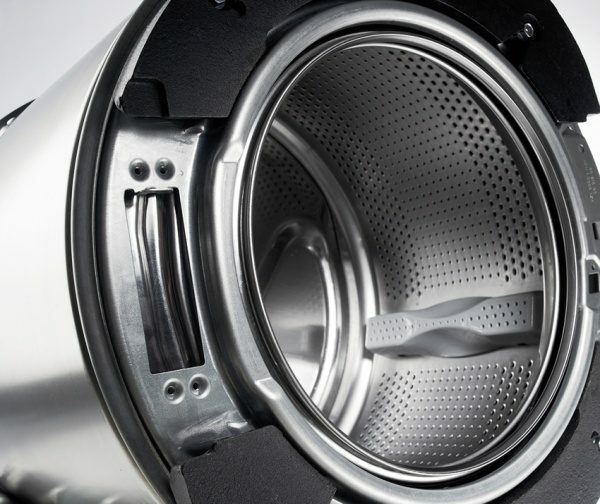 The outer drum is made of durable stainless steel because it’s tougher, has higher quality and allows you to wash at higher temperatures and spin at higher speed. 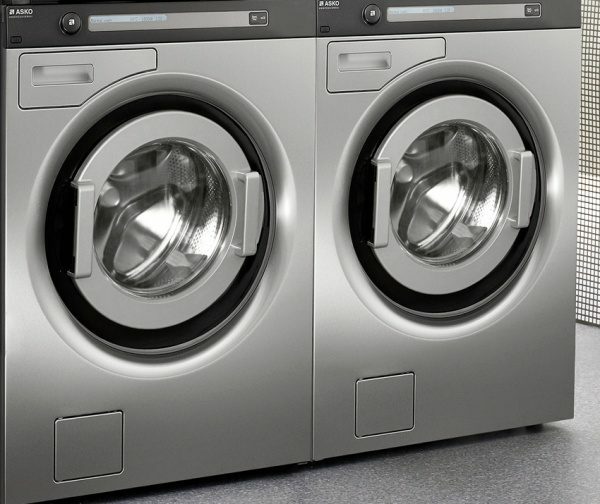 Most washing machines are stabilised with concrete. 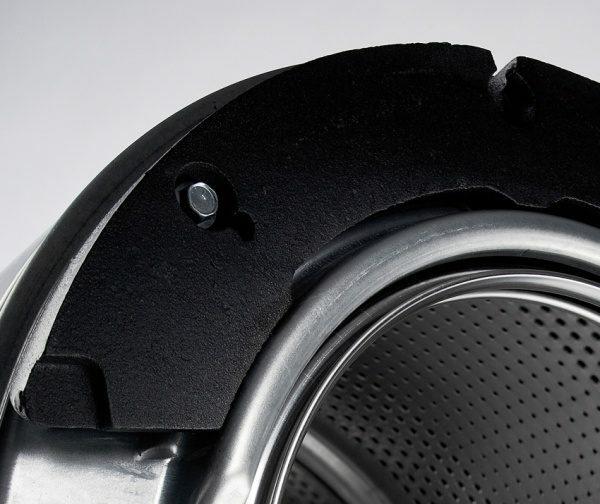 We’ve chosen cast iron, which lasts longer and also enables a higher spin speed, making the spin cycle far more efficient. Durability Long life tests which equate to around 15.000 cycles of professional use include endurance tests at extra high temperatures, leakage and electricity safety tests. Every detail right down to component level is tested.